Includes free upgrade to Microsoft Outlook 2019. Available as Download and on Disc. "Outlook has a very streamlined interface that is very easy to use and organize emails. We use it in our office and it's a very reliable email service. I like it because searching for emails is extremely easy and the entire software itself is great to use. Additionally, the calendar system, including sharing calendars, is very helpful when determining if others are busy, etc. " For many users, Microsoft Outlook is the software to get for email. 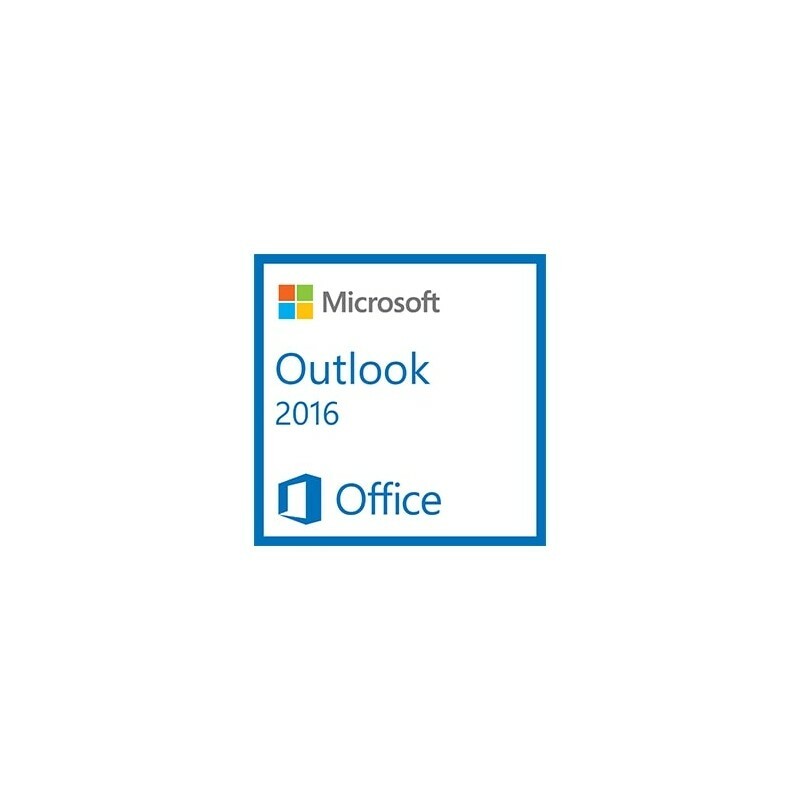 Outlook 2016 has a new look, new features to make attachments easier, and a clutter folder to help with email overload. These and other improvements reinforces Outlook 2016 as the most powerful email, contact, and calendar software around. 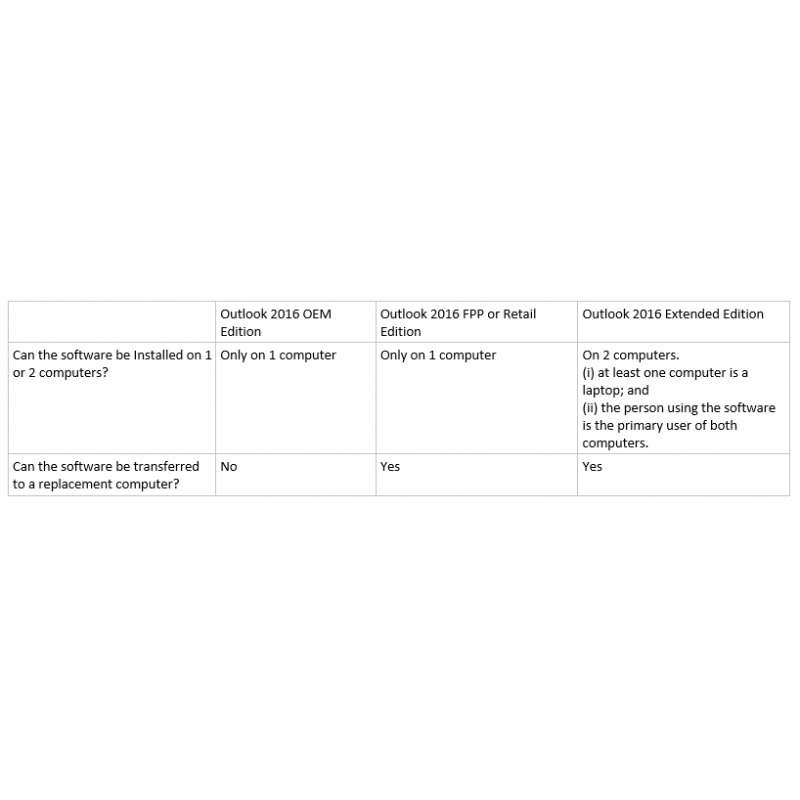 Can the software be installed on 1 or 2 computers? Can the software be transferred to a replacement computer? Installation on 2 PCs: You can install Outlook 2016 Extended Edition on two computers, as long as the two computers are used primarily by one user and at least one of the computers is a laptop. 1. It is very good value for money With this Outlook 2016 you get the software AND the product key. 2. 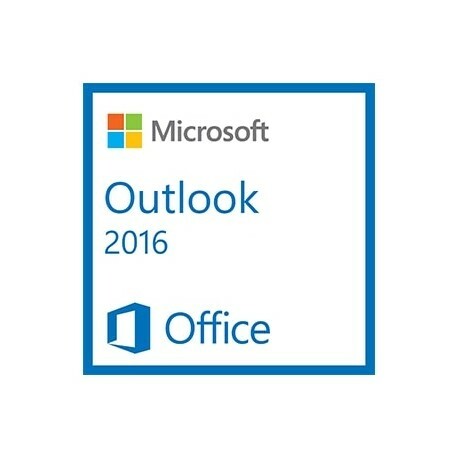 Latest version Microsoft Outlook 2016 is the latest version in Microsoft's line of Outlook software. 3. Works with Microsoft Office It is a Microsoft Office Outlook which means it will work with other Microsoft Office programs such as the Microsoft Publisher. This is useful if you want to send out Email Newsletters, for example. 4. Runs well on Windows This Outlook 2016 runs well on Windows 10, Windows 8 and Windows 7. If you need an Outlook to run on Windows XP or Windows Vista, get Microsoft Outlook 2010. 5. 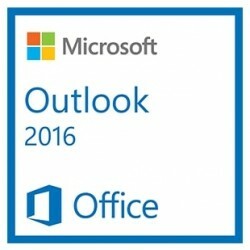 Choice of 32-bit or 64-bit Ms Outlook 2016 is available in 32-bit and 64-bit versions. You don't have to choose when you buy. You choose when you download from the secure Microsoft website. 6. You can transfer it to your new computer Not all Microsoft Outlook Editions allow you to transfer them to new computers. But this one does. With this Outlook 2016, you can remove it from your old machine and install it on your new one. 7. Install on two computers You can install this Outlook 2016 on two computers, as long as they are used primarily by one user and at least one of the computers is a laptop. 8. Gives you peace of mind Do you sometimes lose things? Well, with this Outlook 2016, Microsoft keep your product key (which you need to activate the software) secure for you so that if you ever lose it, you can get it back again from their secure website. Of if you lose the software, you can always download it again from the Microsoft secure website. 9. Perpetual License You pay once for the software and you can use it forever. 10. Microsoft confirmation This means that the legality of the software can never be disputed, making it ideal for software audits. 11. Available as download and on disc Although the software comes as a download we can if you wish, download it for you, burn it onto a disc and mail it out to you. We won't charge for this, by the way. 12. Free upgrade Includes a free upgrade to Microsoft Outlook 2019.